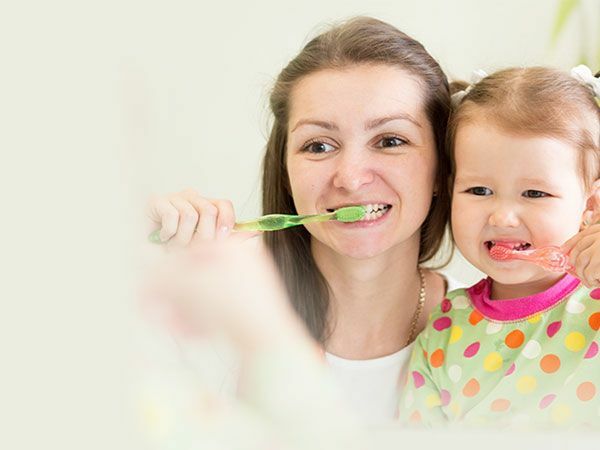 Dr. Davis & Dr. Moore choose carefully which and when radiographs are taken. There are many guidelines that we follow. Radiographs allow us to see everything we cannot see with our own eyes. Radiographs enable us to detect cavities in between your teeth, determine bone level, and analyze the health of your bone. We can also examine the roots and nerves of teeth, diagnose lesions such as cysts or tumors, as well as assess damage when trauma occurs. Dental radiographs are invaluable aids in diagnosing, treating, and maintaining dental health. Exposure time for dental radiographs is extremely minimal. Dr. Davis & Dr. Moore utilize Digital Imaging Technologies within the office. With digital imaging, exposure time is about 50 percent less when compared to traditional radiographs. Digital imaging can also help us retrieve valuable diagnostic information. We may be able to see cavities better. Digital imaging allows us to store patient images, and enables us to quickly and easily transfer them to specialists or insurance companies. Many patients, especially younger patients, are very familiar with the latest technology and are comfortable with the high tech practice. Computers and TV screens are their primary method of information processing. Dr. Davis & Dr. Moore utilize intraoral camera technology that helps enhance your understanding of your diagnosis. An intraoral camera is a very small camera – in some cases, just a few millimeters long. 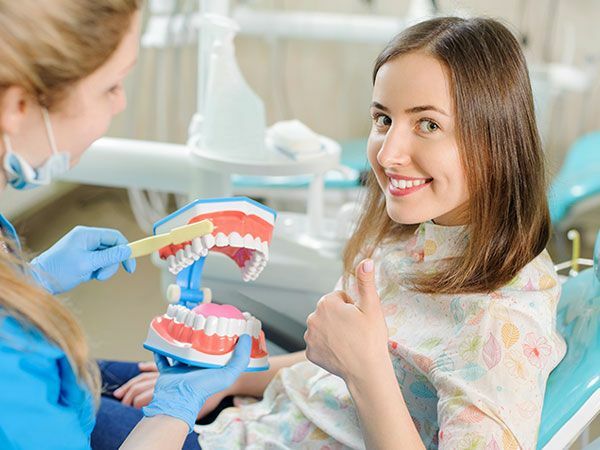 An intraoral camera allows our practice to view clear, precise images of your mouth, teeth and gums, in order for us to accurately make a diagnosis. 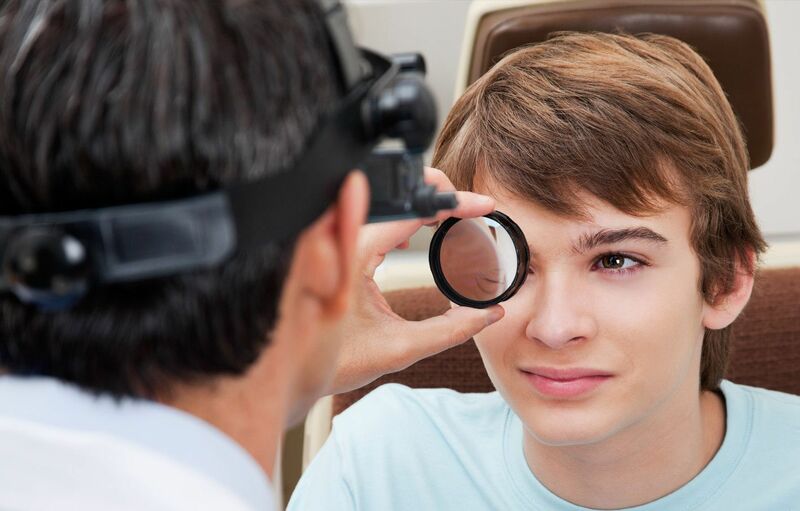 With clear, defined, enlarged images, you see details that may be missed by standard mirror examinations. This can mean faster diagnosis with less chair-time for you! Intraoral cameras also enable our practice to save your images in our office computer to provide a permanent record of treatments. These images can be printed for you, other specialists, and your lab or insurance companies.